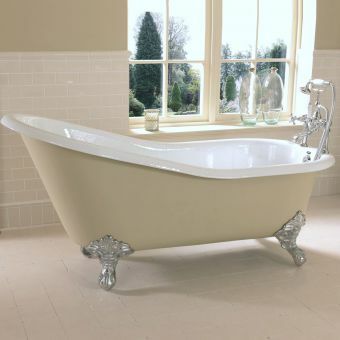 For a stunning statement in your luxurious bath, add the Imperial Baglioni Cast Iron Bath. 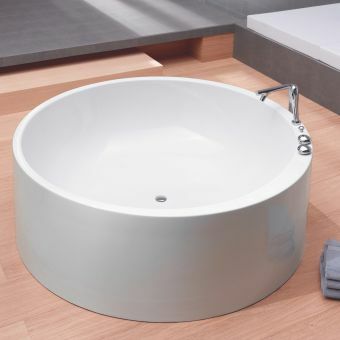 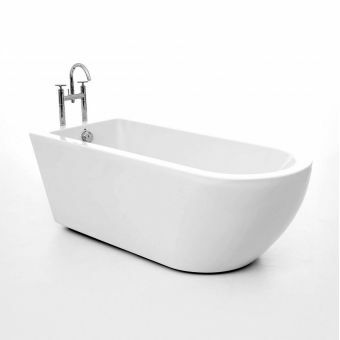 Measuring 725mm in height by 1700 mm in width and a nice, deep 680mm in depth, this cast iron bath is an incredible addition to a stylish bath. 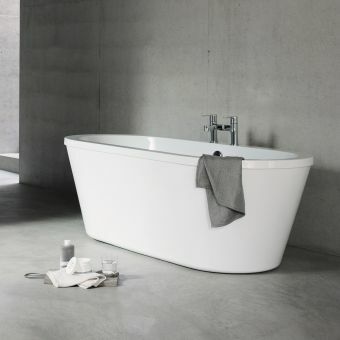 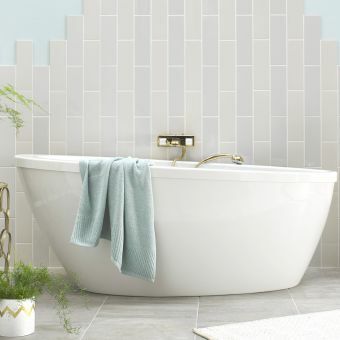 Created by hand with each detail painstakingly planned for, this bath is more than just a luxury addition to any bath. 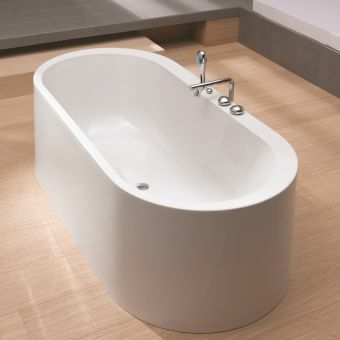 It is the place you will come to soak away your worries in a beautiful space. 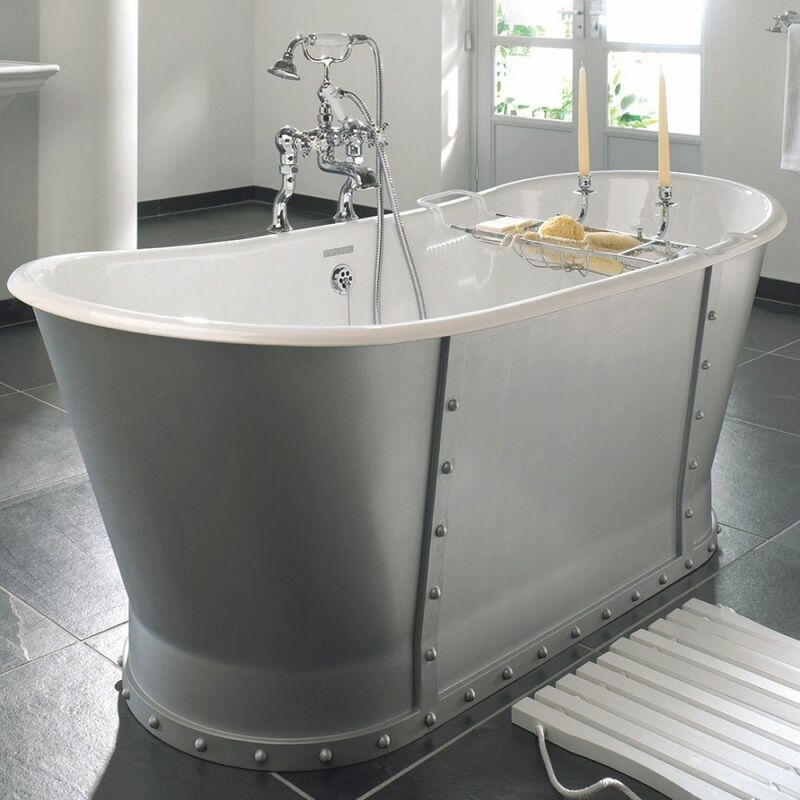 From the timeless luxury to the incredible detail, the Imperial Baglioni Cast Iron Bath is a must-have for any truly customised space.